Ketchup or catsup? Both refer to the same red condiment, known for starring as a sidekick alongside the classic french fry. 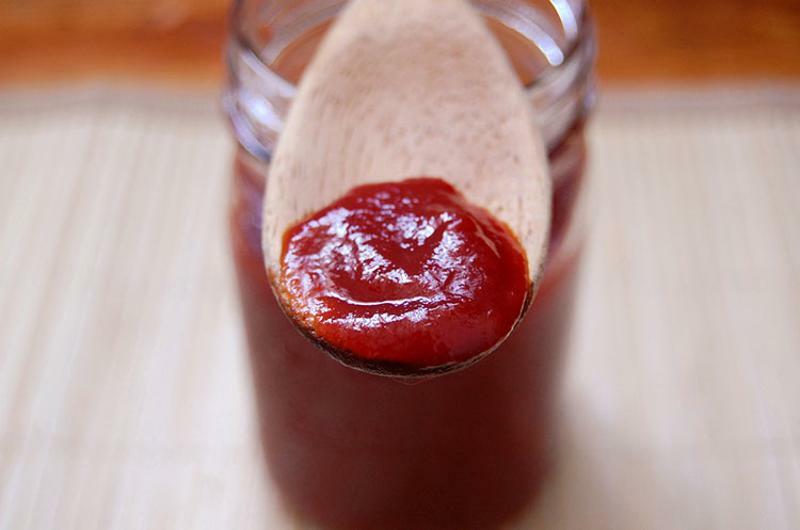 Ketchup is one of the most popular condiments on menus, considered mature per Technomic’s Lifecycle. Now, some operators are playing with the formula to transform dishes into unique standouts. Here are four emerging ketchup trends popping up in restaurants across the U.S.
There’s a new way to get a tomato spread fix on a burger. Ketchup leather—a dehydrated version of the pourable condiment—boasts a comparable texture to fruit leather. The item, created by Executive Chef Ernesto Uchimura of Plan Check Kitchen + Bar in Los Angeles, supposedly makes for a sturdier burger without the sogginess that usually comes from the liquid variation. To create the fruit rollup-looking condiment, Uchimura combines soy sauce, tomato paste, garlic and spices in a blender, then lets the mixture dry in a dehydrator. 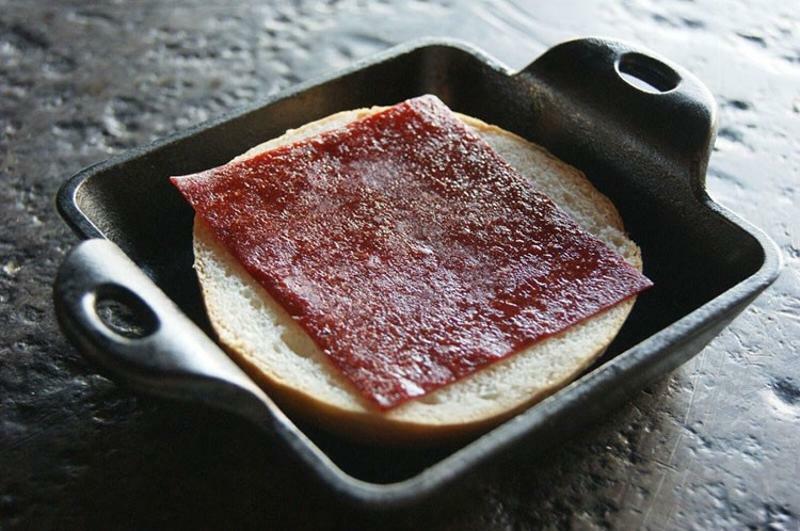 When a square piece of the leather is placed on top of a hot beef patty, it rehydrates into a flavorful topping. Ketchup was originally made without tomatoes, and some operators are now tapping into that legacy and swapping in other fruits. Banana ketchup, a global trend on the rise, combines mashed banana with vinegar, spices and sugar to form a sweet, thick sauce. The recipe derives from Filipino cuisine where it’s used as a dip and incorporated into other sauces. At Filipino fast-food chain Jollibee, banana ketchup goes into the signature spaghetti sauce, along with slices of hot dogs, grated cheese, ham bits and ground beef—all served over noodles. 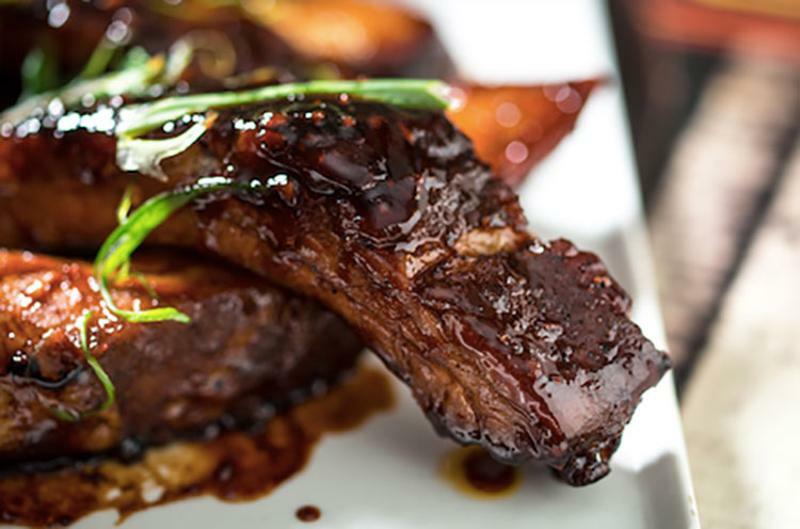 Jeepney in New York City is another restaurant taking on the Filipino fruit ketchup trend, with banana ketchup ribs smothered in a spiced banana ketchup glaze. Chain restaurants are taking a stab at concocting their own smoky formulations of ketchup to jazz up burgers and add variety to side dishes. At New England Soup Factory in Newton, Mass., smoked ketchup is featured on the menu as a dipping sauce. 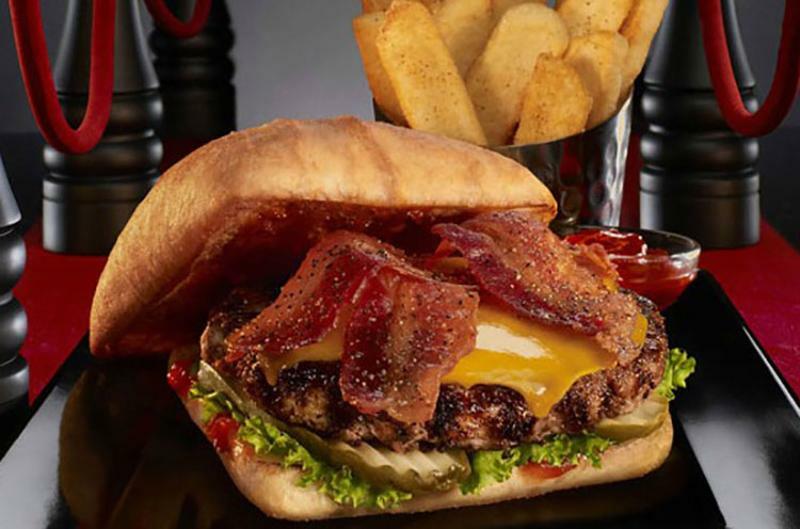 Red Robin Gourmet Burgers & Brews offers housemade smoke and pepper ketchup as a topping in its Smoke & Pepper Burger—a grilled beef patty topped with black-pepper bacon and extra-sharp cheddar on a toasted ciabatta bun. At 5 Napkin Burger in New York City, porcini mushrooms are an ingredient in the tomato-based ketchup that is essential to the chain’s new Truffle Burger. The burger—which features beef, taleggio cheese, fried egg and blac-and-white truffle butter—is blended with a housemade porcini ketchup that, together with the other ingredients, intensifies umami. 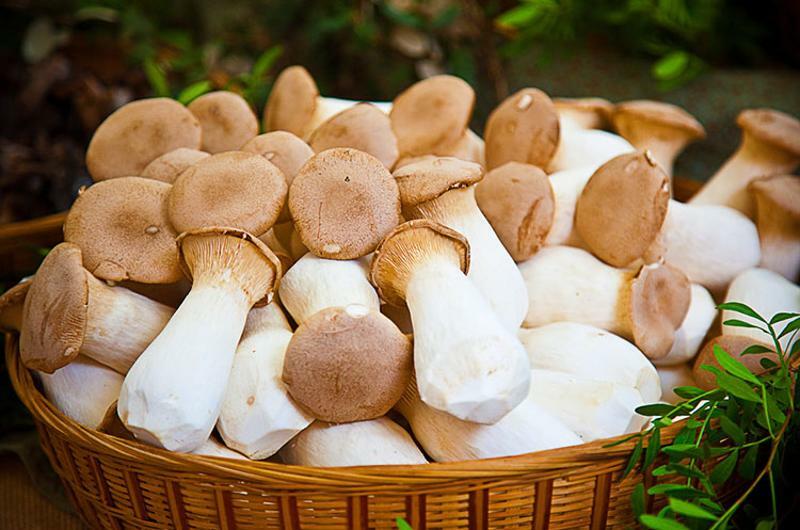 Mushroom ketchup also takes a page from culinary history; it was a popular condiment during the late 18th century and early 19th century in Europe.